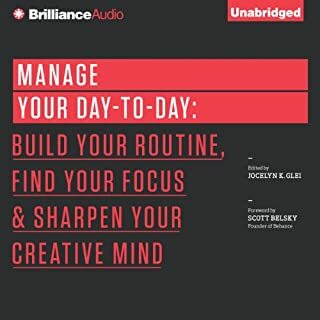 I have been looking for a get organized get productive type books and this one was everything plus. I have been wondering how to pull all these together but I was buying several books I wish I had found this book first. You will not be disappointed. From nail biting to cell phone addiction, procrastination to overspending, bad habits seem to outnumber the good ones. Unfortunately, we pay a price for bad habits that outweighs the immediate gratification that they bring. 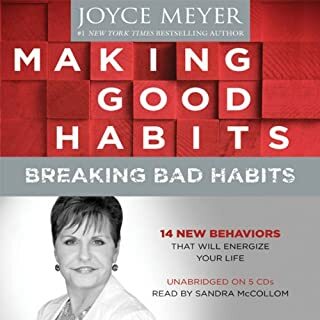 In this audiobook, Joyce Meyer starts by examining the nature of habits. The first habit - and most important one to have - is the God Habit. I found this book very helpful in my walk with Jesus and life strategies that work. 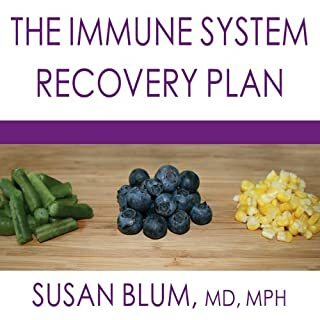 Dr. Susan Blum describes the four-step plan that she used to treat her own serious autoimmune condition and helps countless patients reverse their symptoms, strengthen their immune systems, and prevent future illness. Dr. Blum's innovative method shows how to use food as medicine, understand the connection between stress and health, heal the gut and digestive system, and optimize liver function. The Immune System Recovery Plan is a groundbreaking, revolutionary way for people to transform their health. 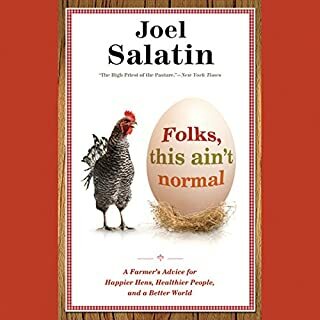 This book a perfect it explains the immune and endocrine system blood test results which medical doctors dismiss as they do not know. Dr Blum explains stymtom sets for every autoume and why this is one illness which affects women more than men by 3 to 1. If you could sum up Growing a Farmer in three words, what would they be? 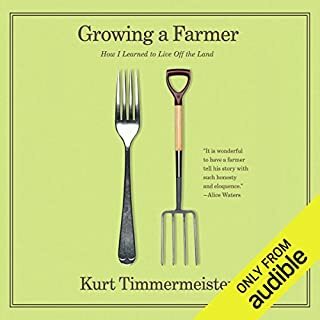 What was one of the most memorable moments of Growing a Farmer? One month into our stay, we'd managed to dispatch most of our charges. We executed the chickens. One of the cats disappeared, clearly disgusted with our urban ways. And Lucky [the cow] was escaping almost daily. It seemed we didn't have much of a talent for farming. And we still had eleven months to go." 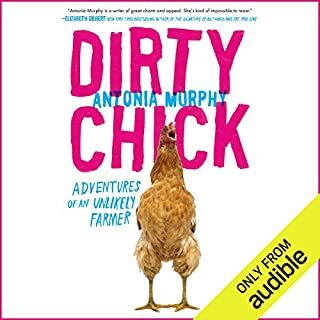 Antonia Murphy, you might say, is an unlikely farmer. Born and bred in San Francisco, she spent much of her life as a liberal urban cliché, and her interactions with the animal kingdom rarely extended past dinner. I like more inspiring writers. She writes in a very irreverent way so not really for everyone. examples are calls her disabled son an alien. What did you love best about Sit Walk Stand? 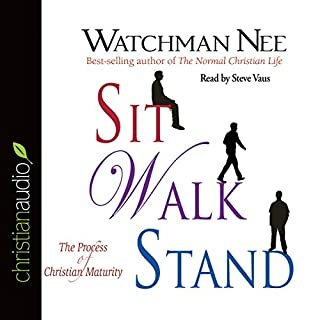 What other book might you compare Sit Walk Stand to and why? What did you learn from Sit Walk Stand that you would use in your daily life? I am seated with Christ!! I can rest i the fact that thier is grace and power to gradually get victory in every area in my life as I wait on Jesus who's power lives in me. By: Rick Warren D.Min., Daniel Amen M.D., Mark Hyman M.D. During an afternoon of baptizing over 800 people, Pastor Rick Warren realized it was time for change. He told his congregation he needed to lose weight and asked if anyone wanted to join him. He thought maybe 200 people would sign up, instead he witnessed a movement unfold as 15,000 people lost over 260,000 pounds in the first year. 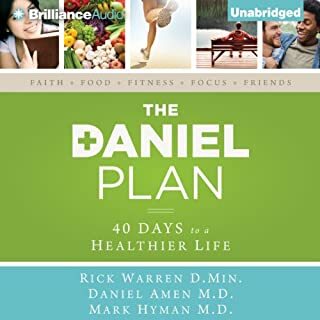 With assistance from medical and fitness experts, Pastor Rick and thousands of people began a journey to transform their lives.Welcome to The Daniel Plan. 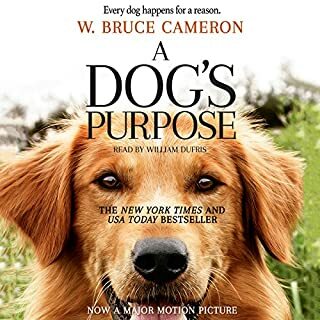 Where does The Daniel Plan rank among all the audiobooks you’ve listened to so far? What was one of the most memorable moments of The Daniel Plan?